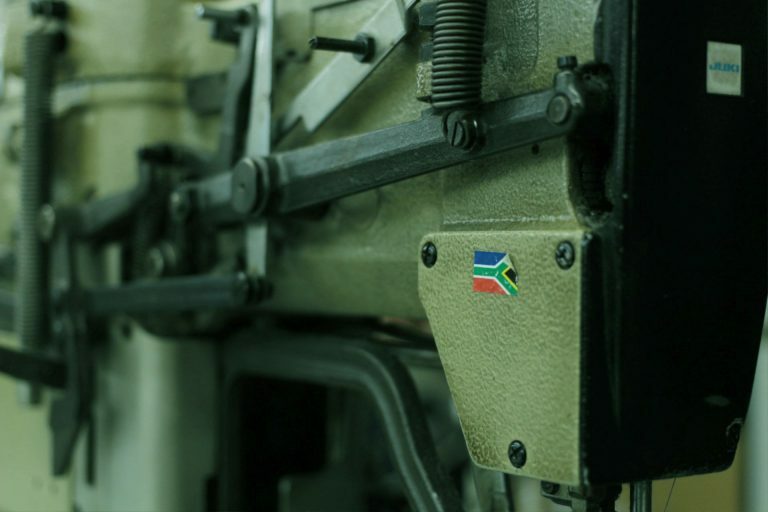 We have all the right equipment and machinery, to ensure the best quality when manufacturing your products. You will get immense value from us, because we are efficiently geared towards providing you with the best CMT (Cut, Make, Trim) services. We are a proudly South African company with global skills. We hire expert garments professionals from South Africa and Bangladesh. You might be asking, ” Why Bangladesh ?”. Bangladesh is the second largest producer of garments in the World, and Bangladesh consistently produces the best garments professionals. With our expertise, we can do all work with amazing quality at incredible affordability. If you’re looking to outsource your CMT work to a high quality and affordable contractor, we are the right partner for you. Sun Moon Garments has a large space where they can carry out operations, and it’s structured in such a way that it can take on the largest jobs. Sun Moon Garments can produce up to 40 000 pieces a month, at the current capacity. The Space is 1200 Square Meters in area, and it’s laid out in an specific manner which allows for the manufacturing of orders with efficiency. Sun Moon Garments was established with the vision to serve the growing need of CMT services in South Africa. As the South African economy as well as South African businesses grow, the need for quality work wear increases. As a result, many companies and clothing manufacturers have formed to service this need. Sun Moon Garments aids this supply chain by specializing in the Cut, Make, Trim components of the garments production cycle. Sun Moon Garments specialises in this area, and does it with such efficiency and ease, that it greatly aids clothing manufacturers. 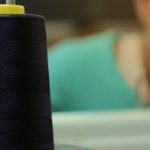 Clothing manufactuers can focus on developing the style and on purchasing the right fabric, while Sun Moon Garments will create the rest of the product Sun Moon Garments has a large space where they can carry out operations, and it’s structured in such a way that it can take on the largest jobs. 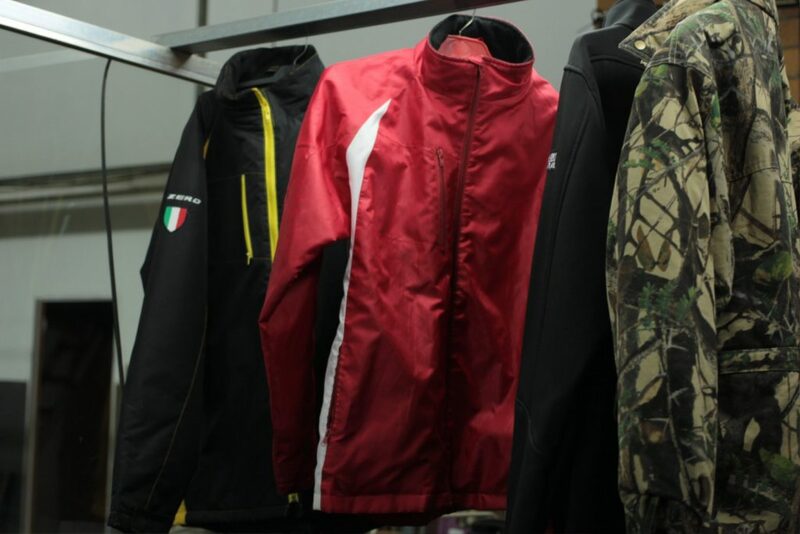 Sun Moon Garments can produce up to 40 000 pieces a month, at the current capacity. The Space is 1200 Square Meters in area, and it’s laid out in an specific manner which allows for the manufacturing of orders with efficiency.